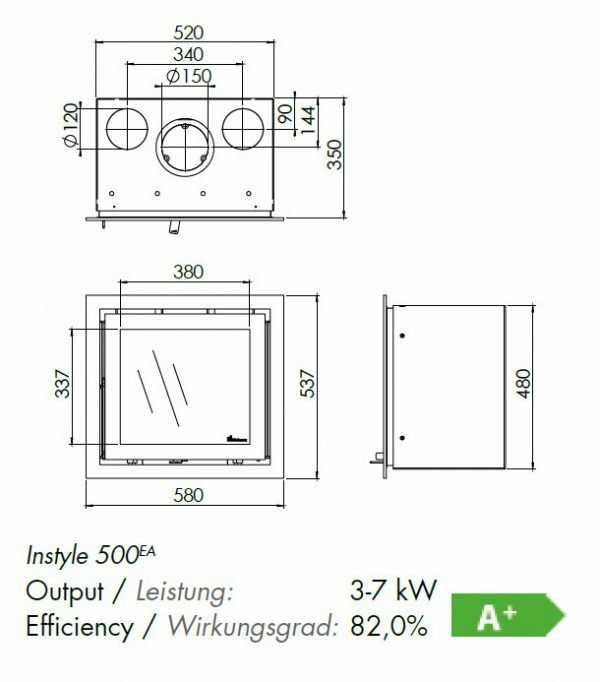 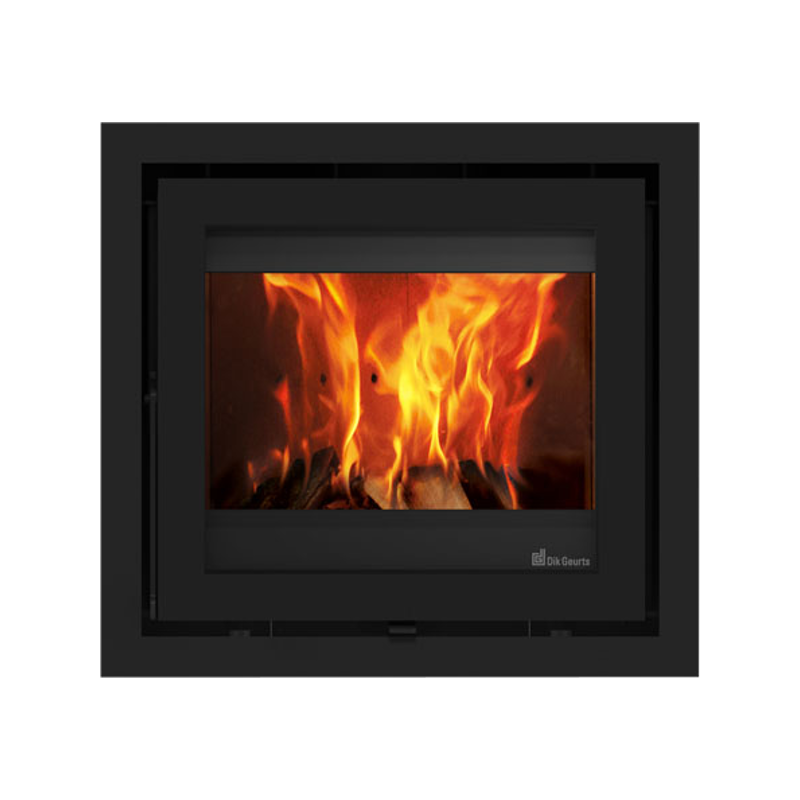 The Instyle 500 can be installed into a standard UK brick chimney. 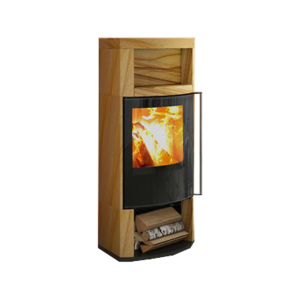 It can be used as a hole in the wall wood fire insert or combined with a classic fire surround and hearth. 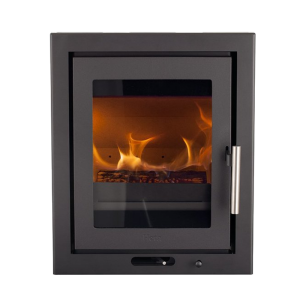 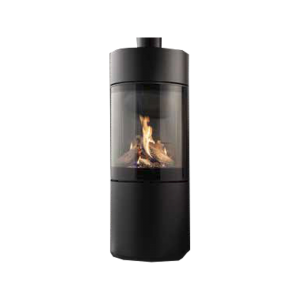 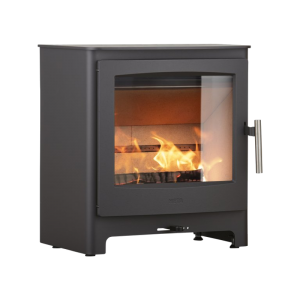 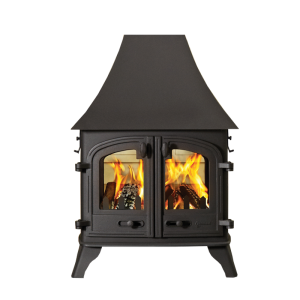 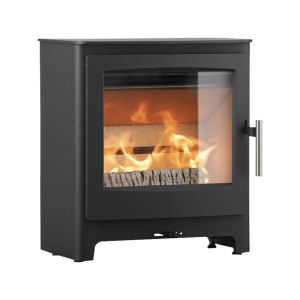 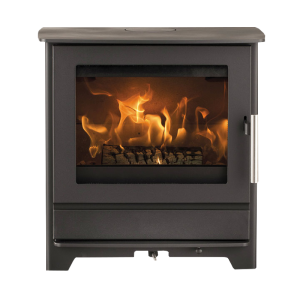 This stylish insert wood fire is available with a selection of frames, including: Classic Line, Modern Line or Slim line.